Debut Date 19 Sep 1931. Infielder 2 Years. 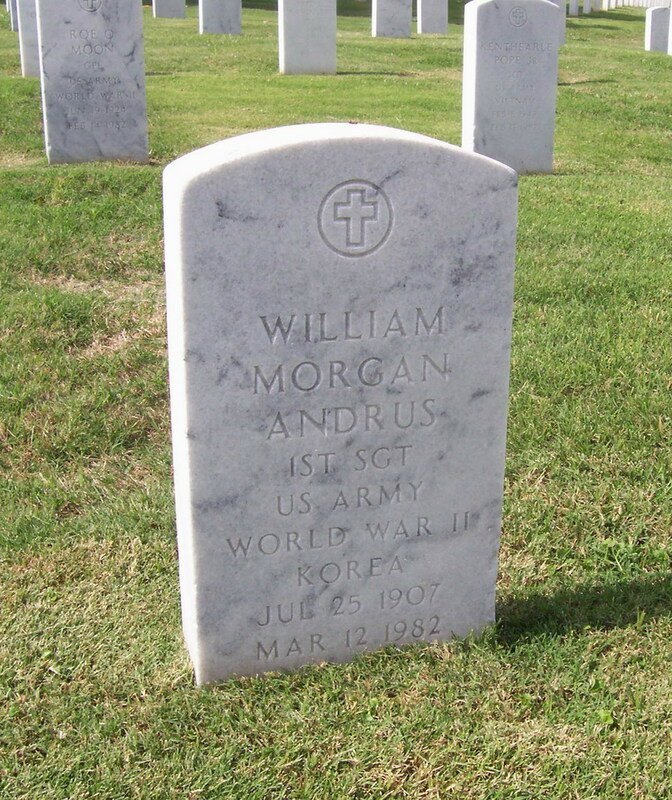 Served in the U S Army during World War II and the Korean Conflict.